I read this article and found it very interesting, thought it might be something for you. 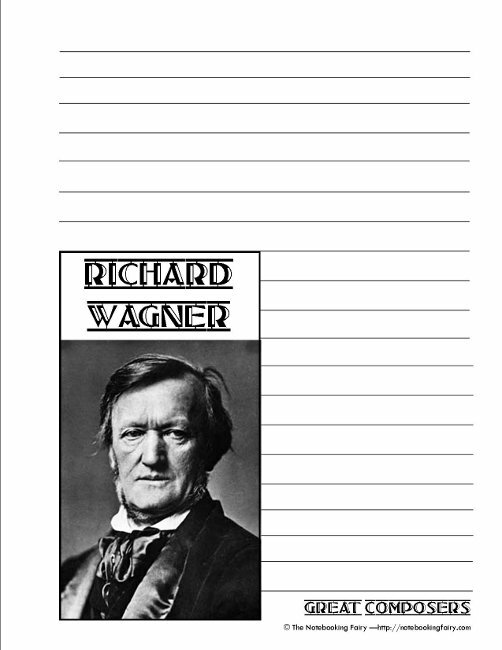 The article is called Richard Wagner Notebooking Pages and is located at https://notebookingfairy.com/richard-wagner-notebooking-pages/. Homeschool confession time. 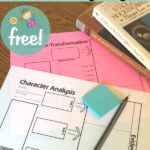 Composer study is one of those areas that is very easy for us to neglect. 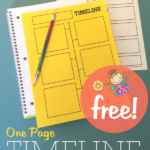 Fortunately this year I am using a plan that is keeping us on track — Harmony Fine Arts curriculum. 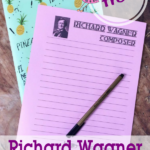 Each day, we listen to the selections from The Best of Wagner audio CD according to the lesson plans outlined in the schedule. It’s so simple, but having that outline keeps us accountable to actually enjoy the music each day (or at least several times each week). 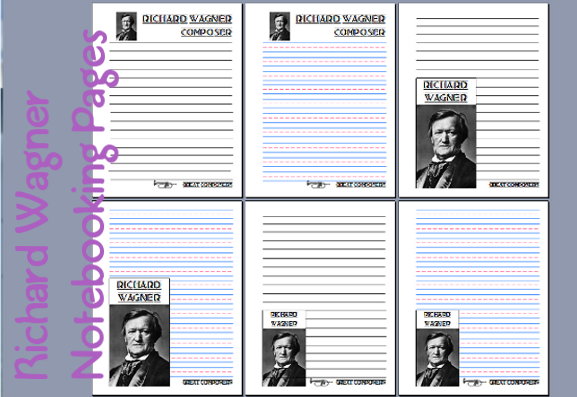 Of course, I wanted to create some notebooking pages for Wagner and share them with you here. 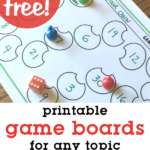 There are three layouts in two line styles. Just about a week before we began homeschool this fall, I received a fantastic postcard from Germany picturing Wagner’s opera house, the Bayreuth Festival Theatre. (I trade postcards at postcrossing.com.) 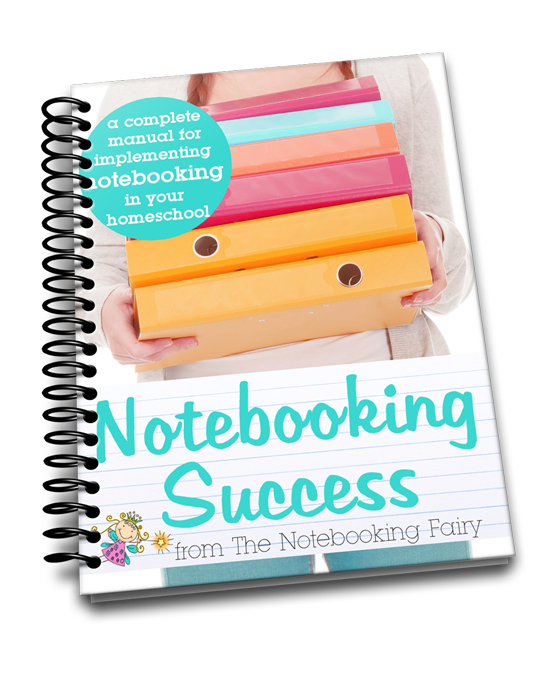 Of course, that postcard made its way onto Emma’s Wagner notebooking page. 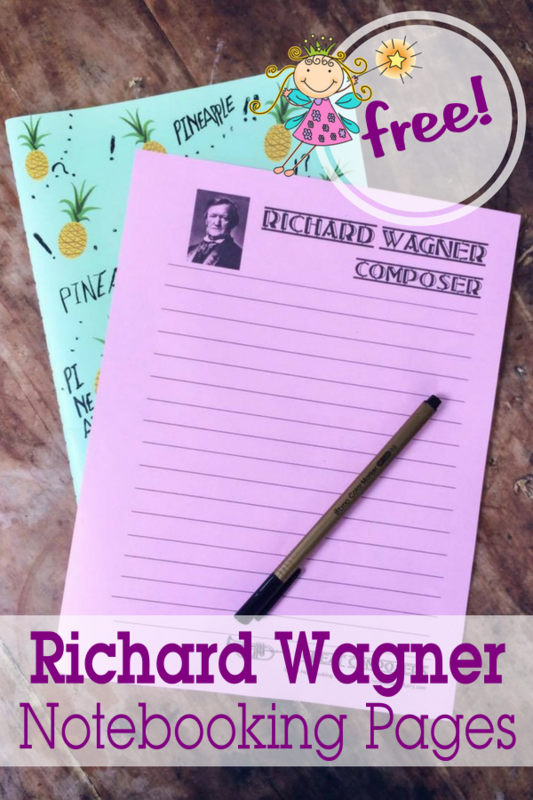 For the biographical component of our composer study, we listen to Story Of Wagner In Words And Music (part of Harmony Fine Arts) and read the Wagner chapter in Spiritual Lives of the Great Composers . 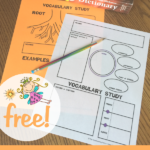 If you use the free printables from The Notebooking Fairy in your composer study, I’d love to know about it. If you send me photos, I can even feature you in a Show Off post. Great timing Jimmie. Thanks. 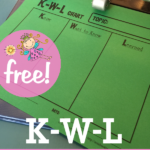 We are just coming to the end of our study of Wagner and one of my tasks this weekend was to try and find a notebooking page for my Miss 11. One of these will be perfect.